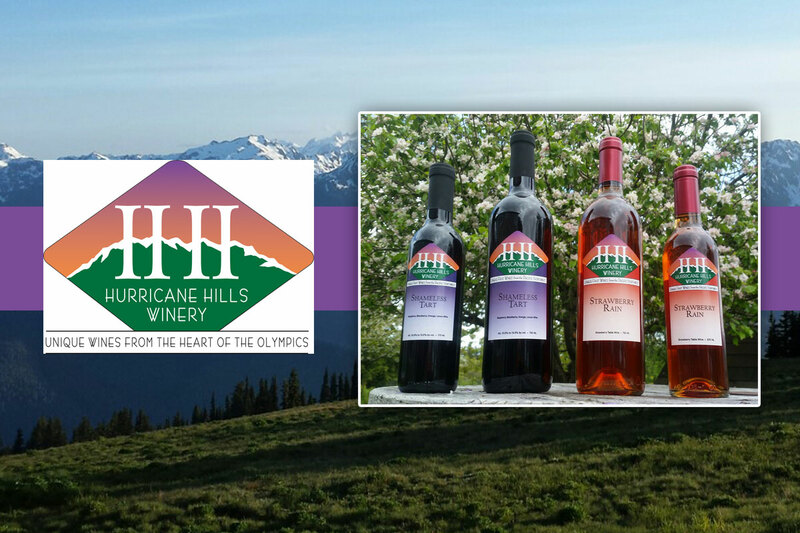 Hurricane Hills Winery is a boutique winery located in Port Angeles, WA. We specialize in hand crafted, natural fruit wines in flavor combinations that are unique, approachable and fun. 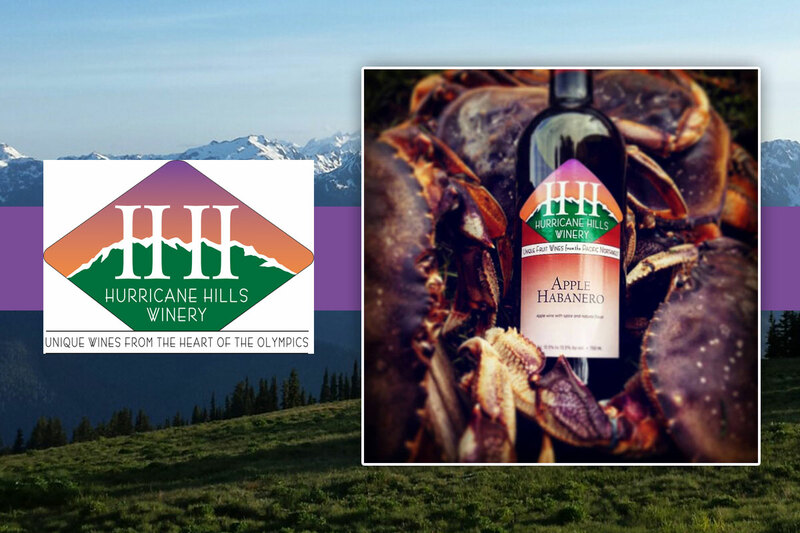 Our wines feature locally grown produce, blended with pure mountain spring water only available to Hurricane Hills Winery. 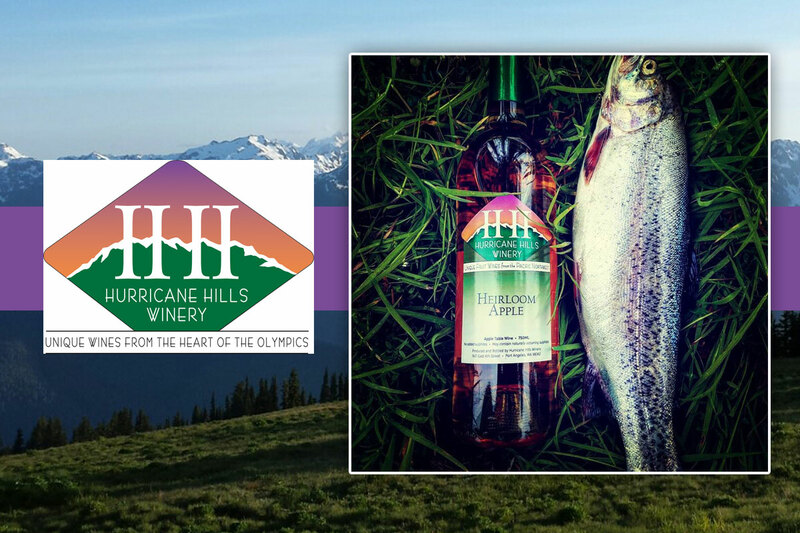 Our wines are great for any occasion, and reflect the unique character of the Pacific Northwest. We currently do not have a tasting room. 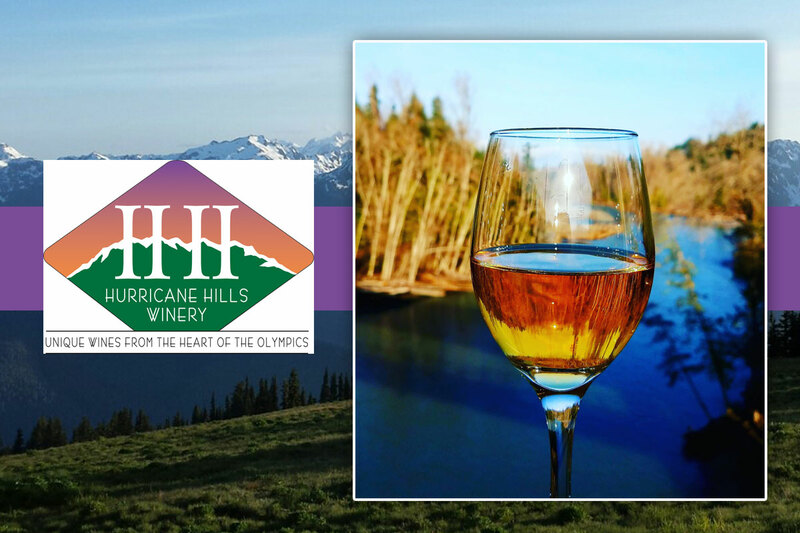 We connect with our customers at the Sequim and Chimacum Farmers Markets where we are able to provide wine tastings. 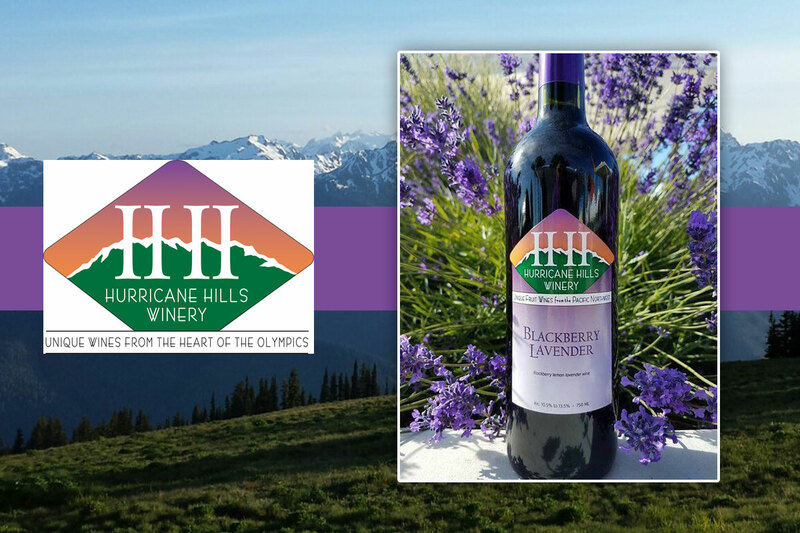 Our wines are available online and at select retail locations as well. Follow us on Instagram and Facebook for our sampling locations and information, and don't hesitate to inquire directly! We truly love to hear from our customers! Hand-selected fruit, quality ingredients, careful handling and small batch fermentation create a premium, natural product. We take simple, locally farmed ingredients and craft them into unique wine varieties. Each batch reflects distinctive seasonal variations; several are produced without chemical additives. Our wines range from dry to semi-sweet and are hand processed from the start with careful attention going into each bottle produced. 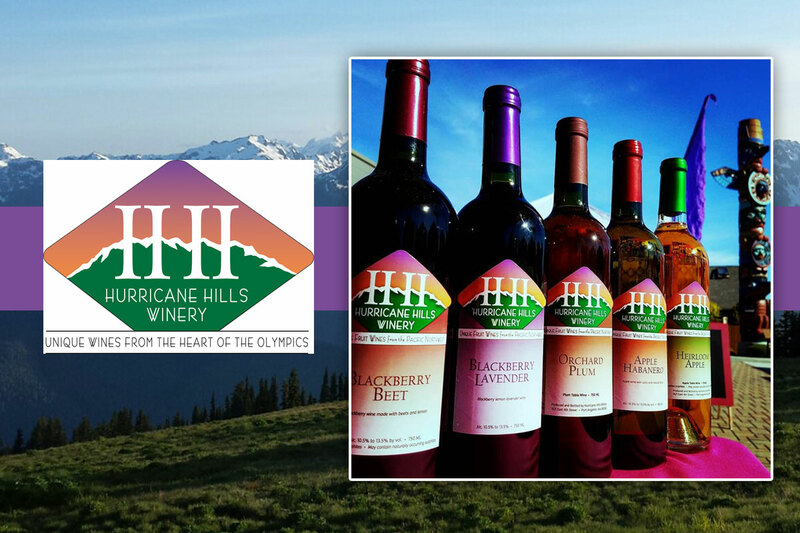 Our wines are available in limited quantities, so be sure to stock up on your favorite when it becomes available. Our wines pair well with a wide variety of food, friends and conversation. Not only can you enjoy them as they are, some varieties make great wine cocktails and seasonal mulled wine. We are committed to environmentally friendly business practices and source our produce locally whenever possible. 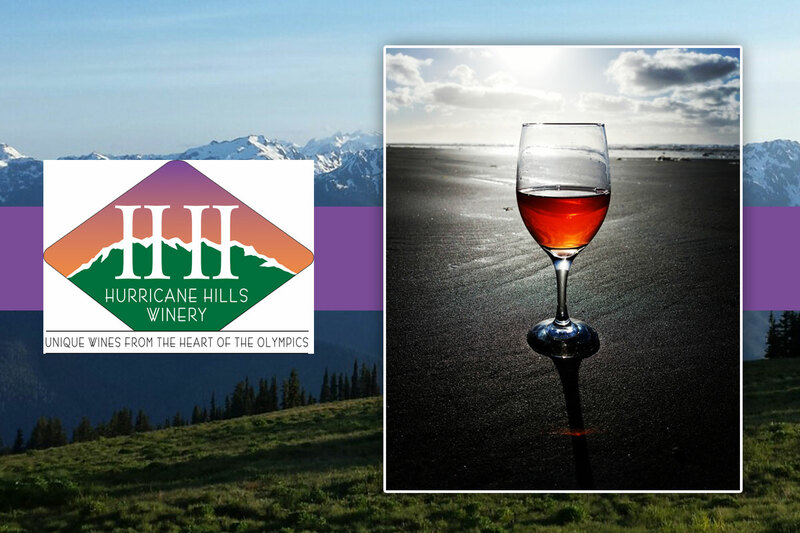 Our wines capture the spirit of the beautiful Pacific Northwest, try one today!